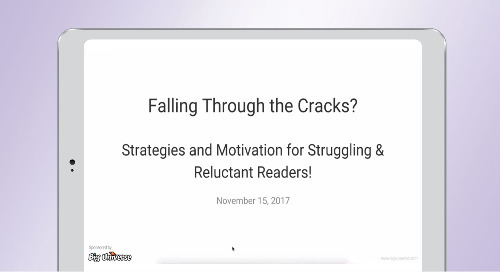 The expansion also comes amid news that the United States is falling behind in international rankings based on an assessment of fourth grade students’ reading skills. According to a recent news report, the United States’ world ranking fell from fifth to 13th over a five year period. 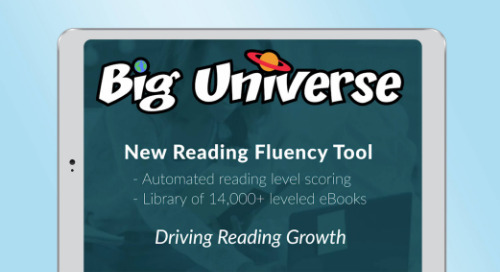 Big Universe provides schools with an affordable, comprehensive literacy solution featuring a readymade library of thousands of leveled eBooks from well-known publishers. 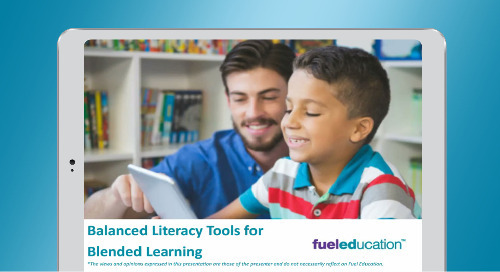 The platform supports balanced literacy programs with integrated tools such as embedded assessments, a student recommendation engine, analytics to demonstrate reading growth, and engaging reading practice opportunities. Of the eBooks in Big Universe’s expanded library, most are designed for the third-grade reading level. This book introduces the basic elements of Scratch computer code, such as scripts and blocks. With support from the book, readers will learn how to create their own games and projects such as labeled diagrams, a quiz and answer key, a phonetic glossary as well as sources for further research and more. 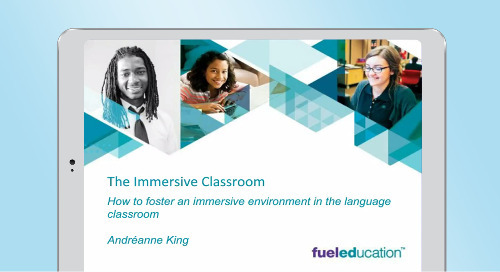 It can also be used as a resource for those participating in an Hour of Code event. Focused on younger readers, this book asks questions and uses illustrations that challenge readers to use their imagination to think about their senses and the world around them in new ways. For instance, it asks whether they can hear colors, see music, or touch a rainbow. This title from the Nature’s Superheroes series introduces young readers to important biological concepts with full color photography, as well as extension activities via age-appropriate safe-search websites. 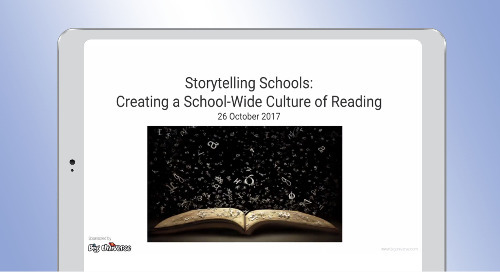 Each title in the series also includes reading tips to help teachers and parents engage with their young readers. Today Big Universe is used in more than 900 schools where it is available to more than 700,000 students and 50,000 teachers to augment classroom activities. 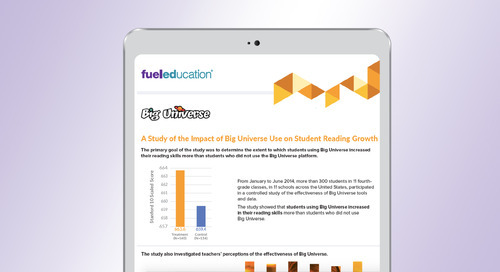 According to a study conducted by independent research firm SEG Measurement, fourth grade students who used Big Universe over a six month period showed greater improvement in reading skills than comparable students who did not use the platform. Click here to read about how the Wake County Public School System in North Carolina uses Big Universe. 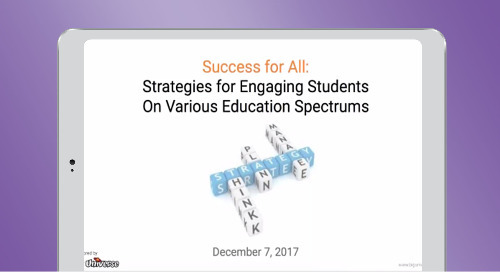 ©2018 Fuel Education LLC. All rights reserved. Fuel Education, FuelEd, and Big Universe are trademarks of Fuel Education LLC or its affiliates. All other trademarks are the property of their respective owners.